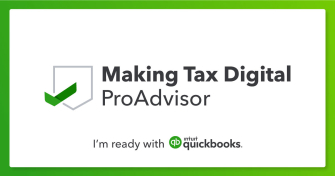 Making Tax Digital comes into effect for businesses and individuals with a turnover at or above the VAT threshold of £85,000 per rolling year. The rolling year starts from the previous 12 months in any given year. VAT returns entered directly into the government website will no longer be accepted and digital final entries with digital records must be entered and kept by law. Deferred returns (1 Oct 2019) will be accepted for limited organisations and businesses.